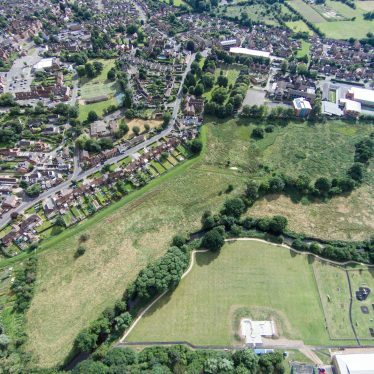 The site of Alcester Abbey, a Medieval monastery and moat. Some of the abbey buildings, including the Chapter House, have been excavated. 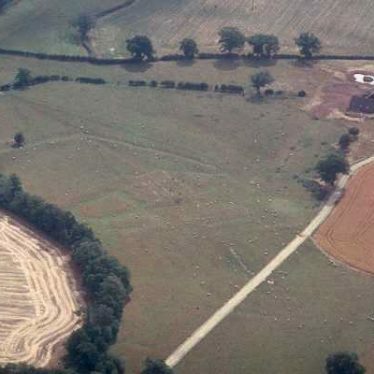 Other parts of the abbey, including the claustral buildings, are visible as earthworks. 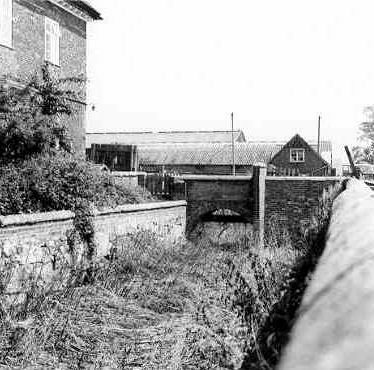 The site is located north of School Road, Alcester. Cookhill Priory - Original Site, Spernall. 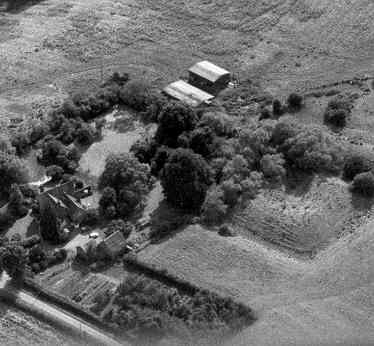 Documentary evidence suggests that this was the site of the Cookhill Priory, comprising a moat and priory buildings. Of Medieval date, the remains of the priory are visible as earthworks. The site is located 350m north west of Morgrove Coppice, Spernall. Moat 100m NW of Court Farm House, Fulbrook. 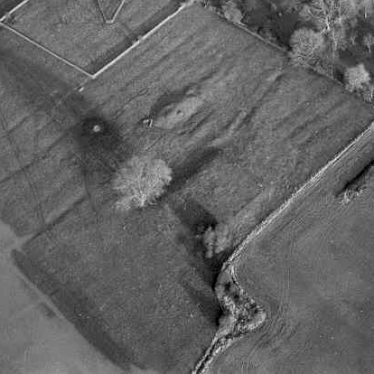 One moat of a doubled moated site probably associated with a manor house. Of Medieval date, it may represent a different stage of building to its other half. It is situated 300m south of the right-angle bend on the Sherbourne to Hampton Lucy road. 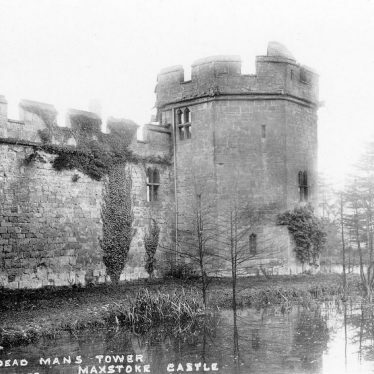 A moat, a wide ditch usually surrounding a building, which dates to the Medieval period. 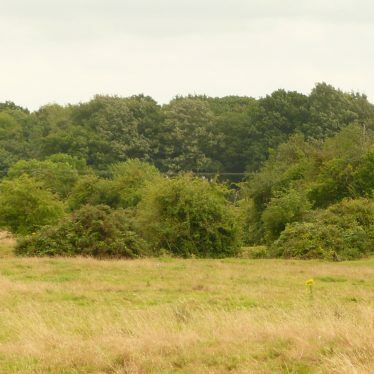 It is visible as an earthwork, and is situated 250m northwest of Broadwells Wood, Burton Green. 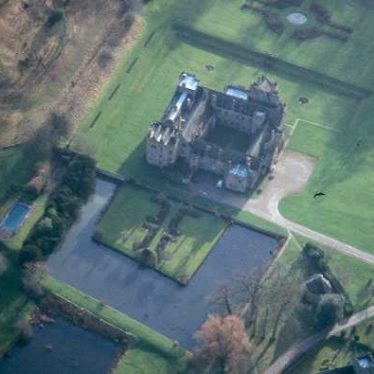 A moat, a wide ditch usually surrounding a building, at Maxstoke Castle. It is visible as an earthwork, and dates to the Medieval period. 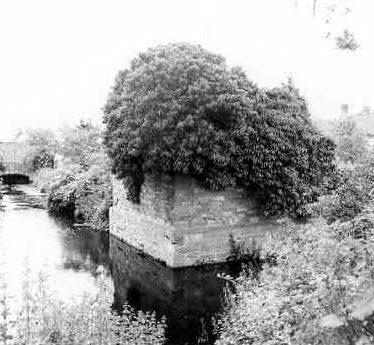 A moat, a wide ditch surrounding a building, which was built during the Post Medieval period. It is situated 1km south of Shustoke. Explore Moated Sites around Warwickshire. This map shows markers for every photo, article, historic site and catalogue record within the Moated Sites category.